Now that my electricity unit is almost over, I wanted to find some new resources to add to what I am already doing. I remembered that this spring I got some really fun STEM lanterns from Tenergy, which was a new toy company building STEM products. I used them with my students and it allowed me to teach how to read directions, as well as how we use energy in different ways. 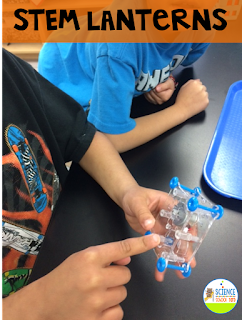 We focused on mechanical energy as well as the idea of potential and kinetic energy . 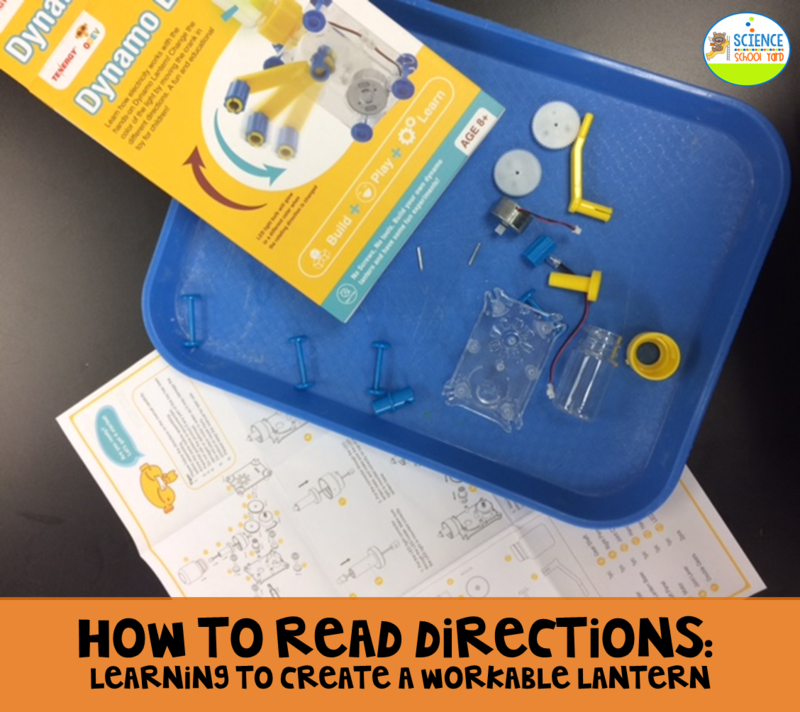 It was amazing to see which one of my student teams could really understand how to follow each step to create a workable lantern! On Thanksgiving...these lanterns will be on sale and I am picking up a few more to make sure that each group has one to work with! You can find them on Amazon right here! 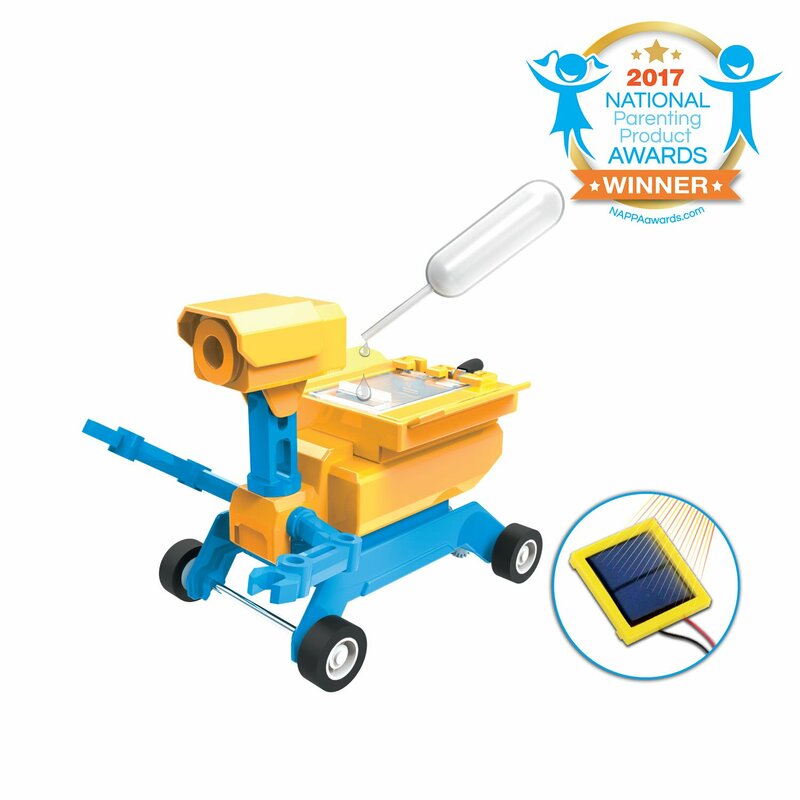 Some other fun items I have on my radar for my Christmas list are the GeoRobots which will allow me to add a solar activity to my energy unit this next spring. My eye is on this product because it is on sale on Black Friday! 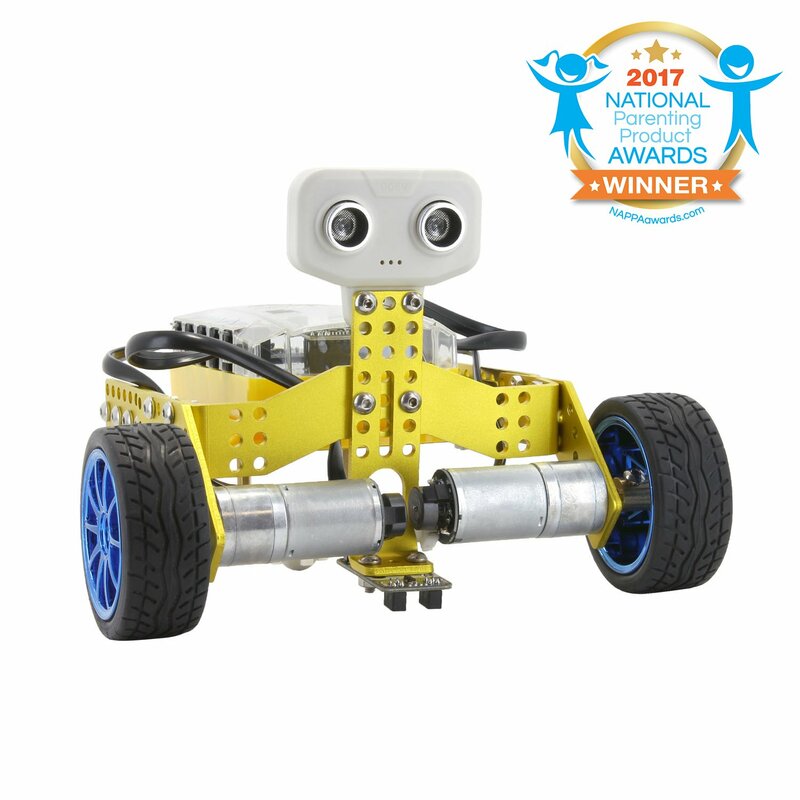 Here is the link for the GeoRobots! Whenever I can add a STEM kit at a reasonable price I am all for it! I have some STEM money left and this does hit two BIG ideas for me! Doesn't this look fun? 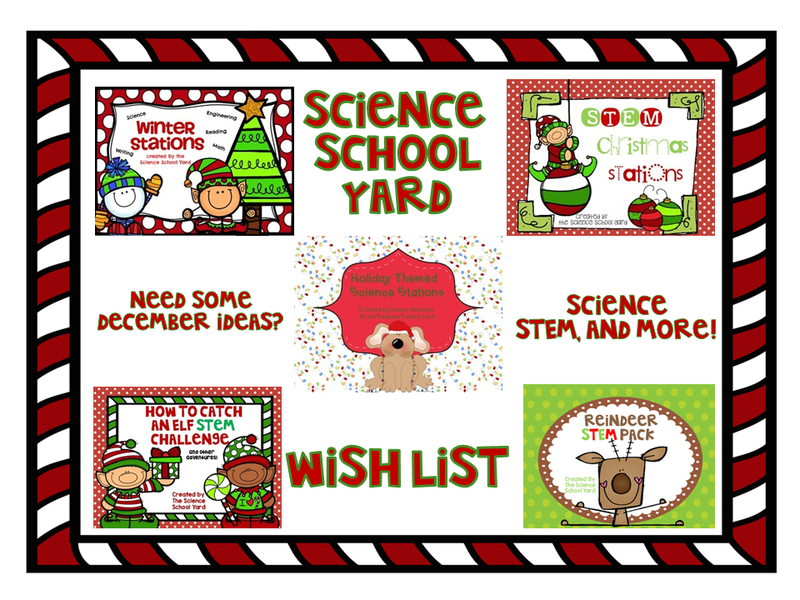 So now that I have some Tenergy items ready for my Christmas list...I have my eye on a great TomoRobot for our after school STEM class! I would love to build a robot and this Tenergy item is on sale Sunday! something for everyone! Don't forget to check out my Gingerbread Activities, too!